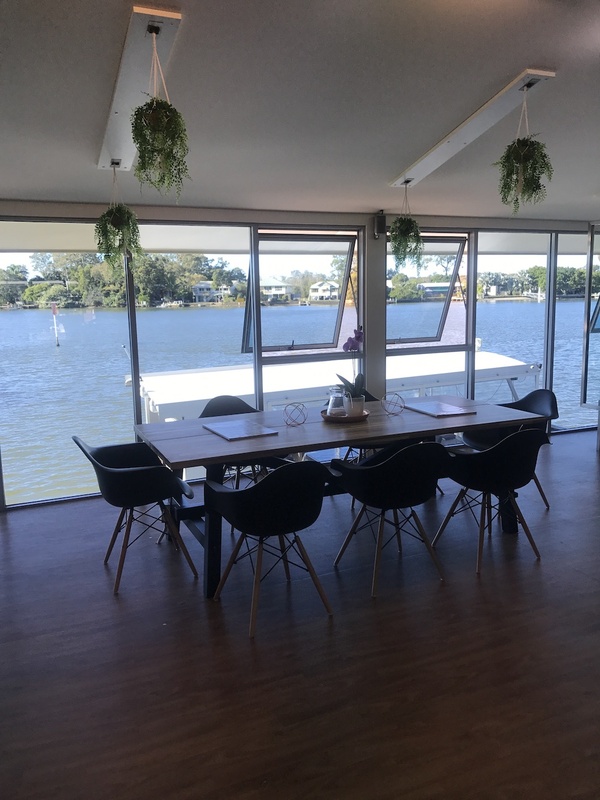 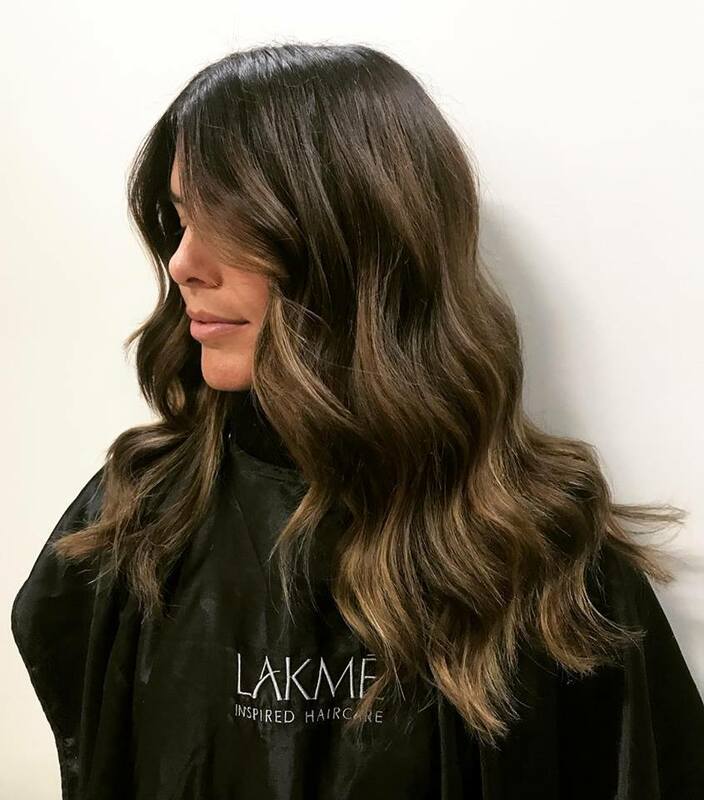 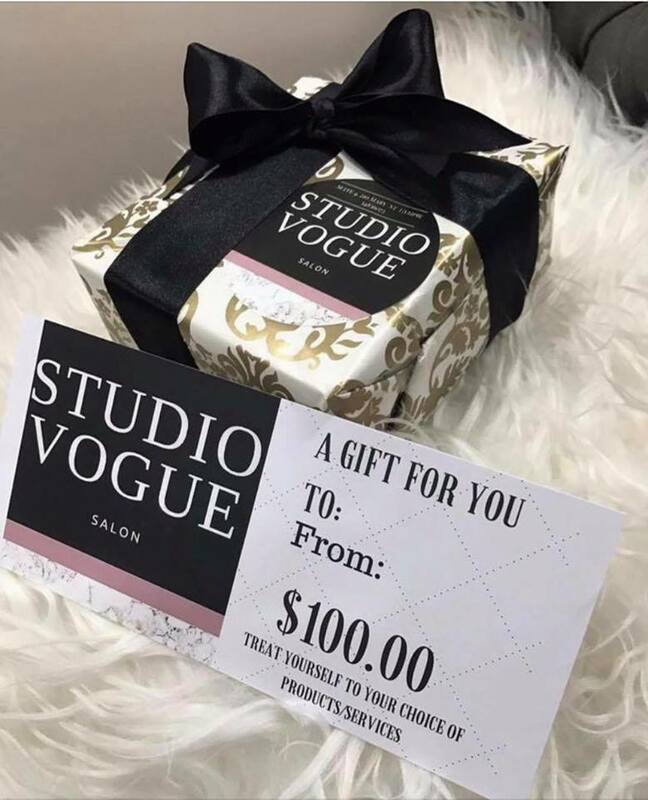 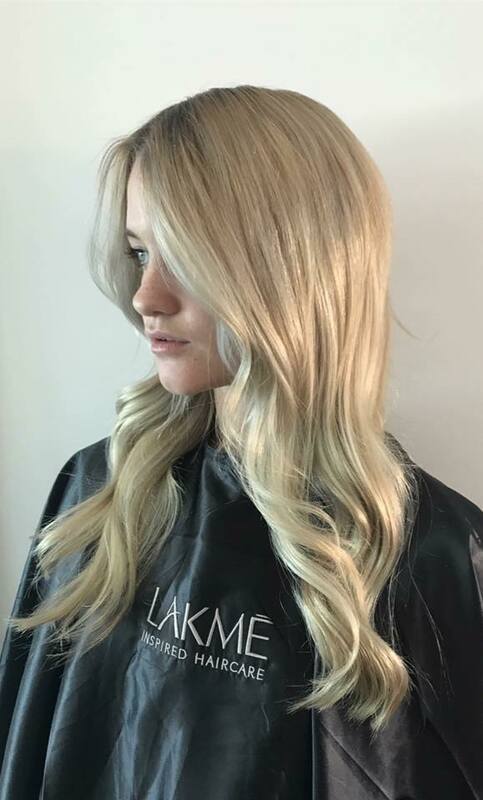 Studio Vogue Salon is situated right on Noosa Marina, and with its floor to ceiling window wall, it no doubt has unbeatable views of Noosa River. 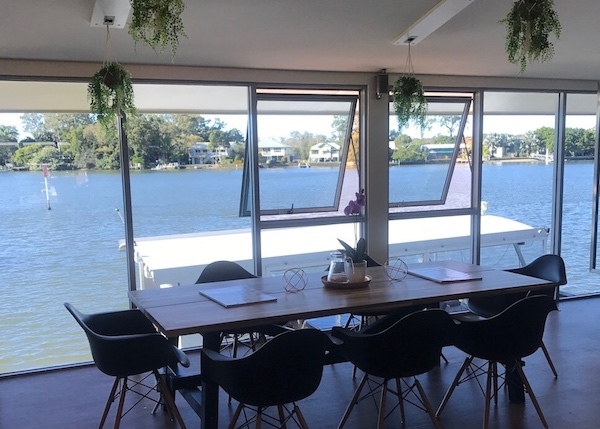 Relax with a cold glass of wine and take in the scenery while we look after you. 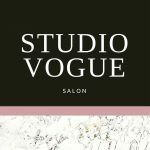 Catering for all hair services and beauty.